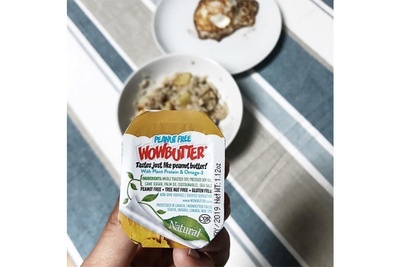 Fit Snack helps you get and stay healthy with nutritious, all natural snacks. Keep your energy going and nourish yourself after a workout with a curated box of good-for-you grub every month! I just order this box after a being recommended by a friend. I am looking firwardbto having healthy snacks at ny desk. Best selection of fun, healthy snacks! 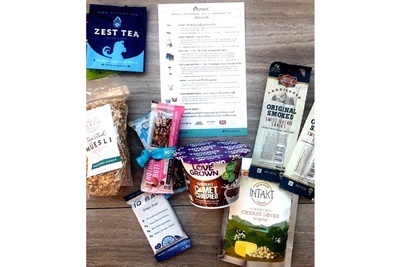 I love getting my FitSnack box every month! There's a great selection of snacks I otherwise never would have tried, and there's always a lot in the box. It's the best snack subscription box I've ever gotten. You can cancel on their site, but if you have a multi-month subscription, they still send you the boxes you have left to go. You have to cancel by the 7th of the month. You'll be charged by Fit Snack in the first few days of the month. 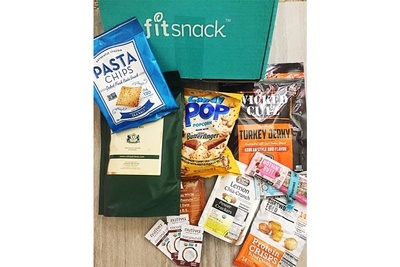 Fit Snack lets you skip/pause your subscription if you set it up in your online account. Fit Snack ships around the 20th or so. They send a tracking number so you know when it goes out. 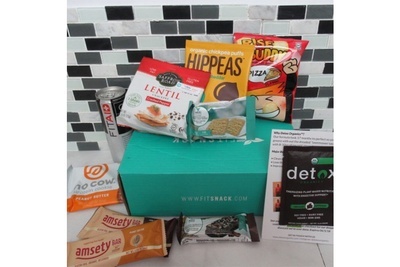 They send you healthy foods like gluten free, Paleo, vegan, sugar free or organic snacks. 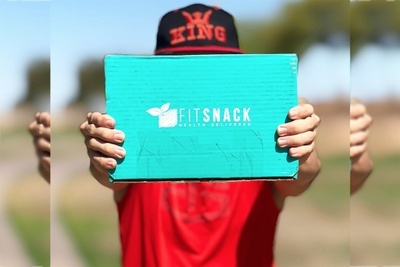 Do you subscribe to Fit Snack? Tell us about it!